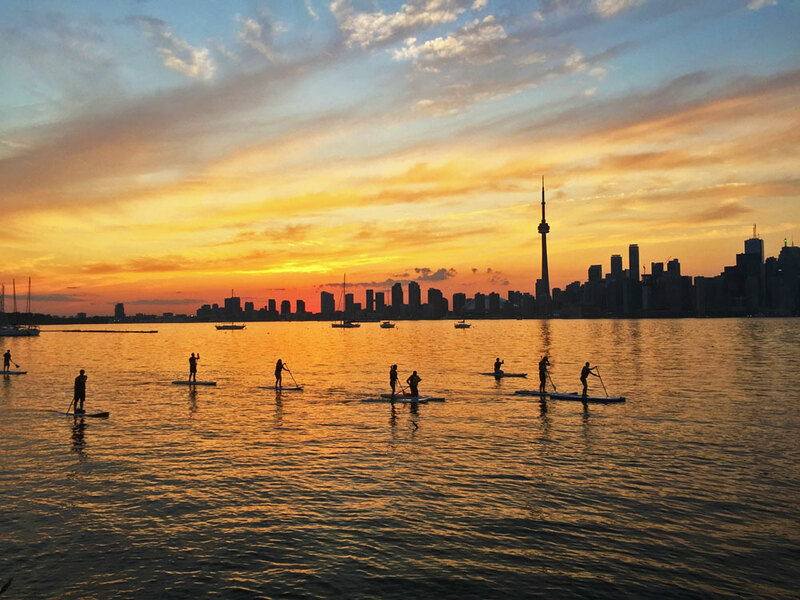 Get active with Toronto Island SUP, offering a chance to practice your stand up paddleboaring skills just minutes from the city's downtown core. The operator is dedicated to connecting tourists with the great outdoors and offers equipment rentals and lessons, as well as SUP yoga and eco-tours. If you're new to this type of activity, sign up for a course with an experienced instructor--groups are kept small to ensure every participant get personal attention. The operator is in business only from May 1 to September 30, with tours meeting on Wards Island Beach. 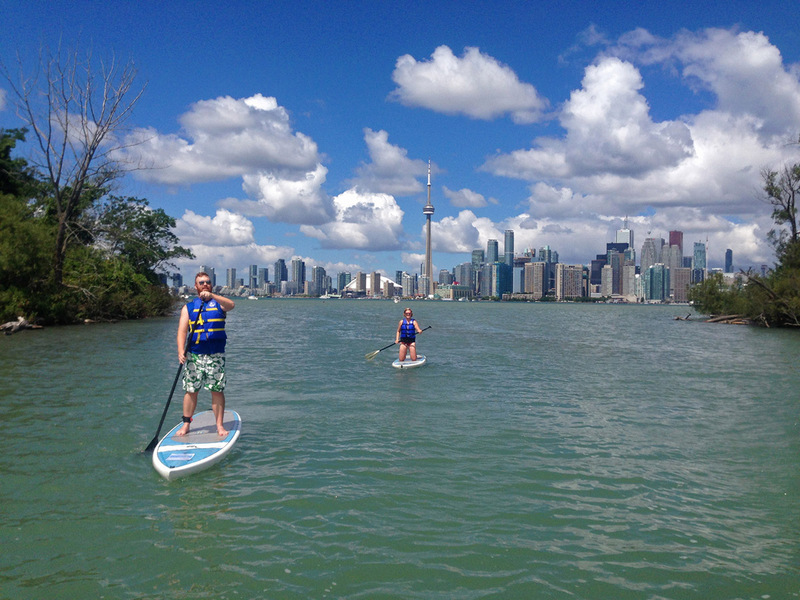 Make Toronto Island SUP part of your personalized Toronto itinerary using our Toronto trip itinerary planner . I took part in a sunset yoga session on Sunday evening and had so much fun. The entire trip was so serene, it’s hard to believe you’re still in Toronto! The views of the skyline were beautiful, especially when it was lit up all, and the water was warm and calm. Will definitely do again and recommend this to all my friends! First time trying and had so much fun! Felt at ease the entire time by the super friendly and thorough staff giving clear instructions and also going over the interesting history of the islands. Definitely one of the must do activities on the islands - beautiful city views, fun to weave through the lagoons with the occasional surprise from lake animals, yoga paddle boarding nights, and you'll get an ab workout without realizing it! Booked online 3 SUP board rentals for 2018 Canada 🇨🇦 Day ... experience was amazing and the view of the Toronto skyline was spectacular from the Toronto Islands. Staff were friendly, knowledgeable, and had good customer service. Would definitely consider doing again, either on my own or in another small group situation. Thanks! Great way to find a little nature while getting a workout the same time. Staff are friendly and knowledgeable and the online booking system is easy to use. Every day, we help thousands of travelers plan great vacations. Here are some tips on how to use your Listing Page to attract more travelers to your business - Toronto Island SUP. Promote your permanent link - https://www.inspirock.com/canada/toronto/toronto-island-sup-a9253757009 - on your website, your blog, and social media. When a traveler builds a plan from this page, the itinerary automatically includes Toronto Island SUP. This is a great way for travelers looking for a great vacation in your city or country to also experience Toronto Island SUP. Promoting your link also lets your audience know that you are featured on a rapidly growing travel site. 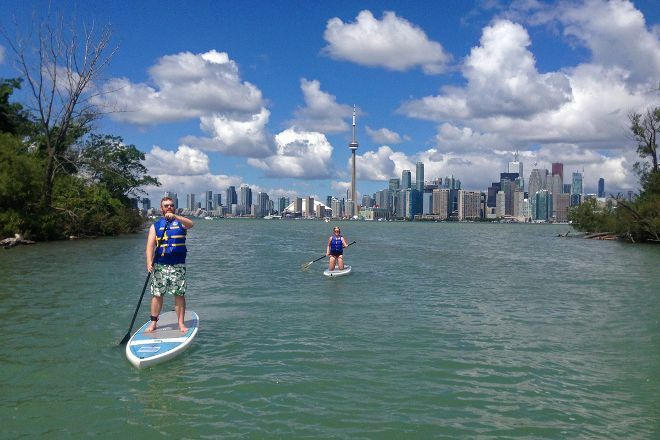 In addition, the more this page is used, the more we will promote Toronto Island SUP to other Inspirock users. For best results, use the customized Trip Planning Widget for Toronto Island SUP on your website. It has all the advantages mentioned above, plus users to your site can conveniently access it directly on your site. Visitors to your site will appreciate you offering them help with planning their vacation. Setting this up takes just a few minutes - Click here for instructions.